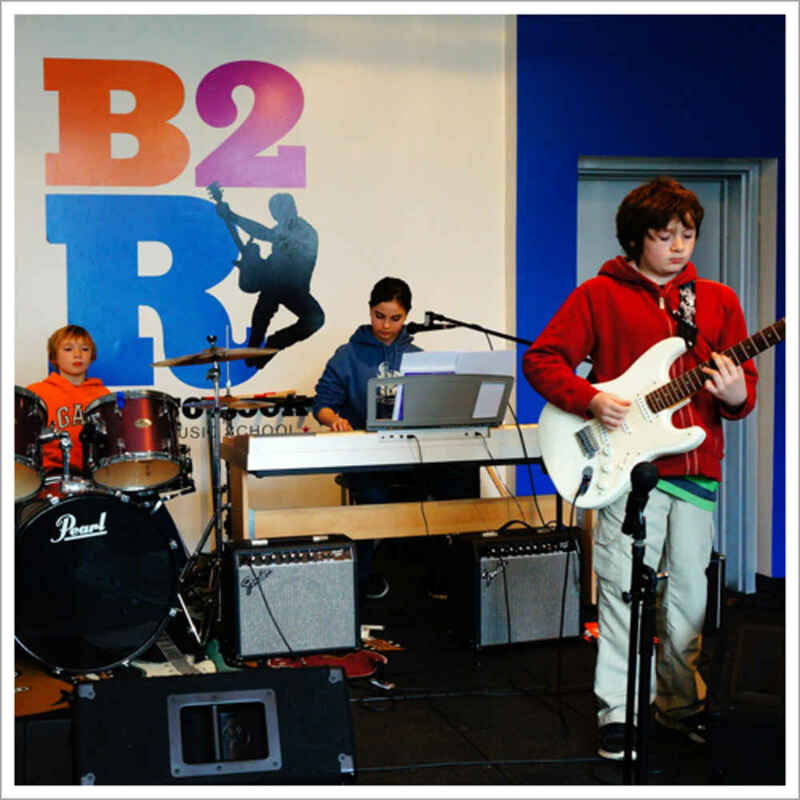 "My son enjoyed having all of his friends learn about musical instruments and the opportunity to make wonderful sounds together!" "We had a great birthday for my 4 year old son last weekend. The staff was great; Alex, Julia and Wade made it a very special and fun day. My friends and family (and most importantly their kids) had the best time, Z was over the moon! Thank you so much for making it such a special day for Z! 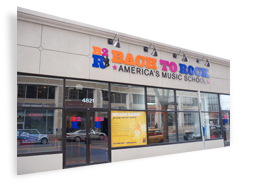 We can't wait to start music lessons at Bach to Rock soon!" 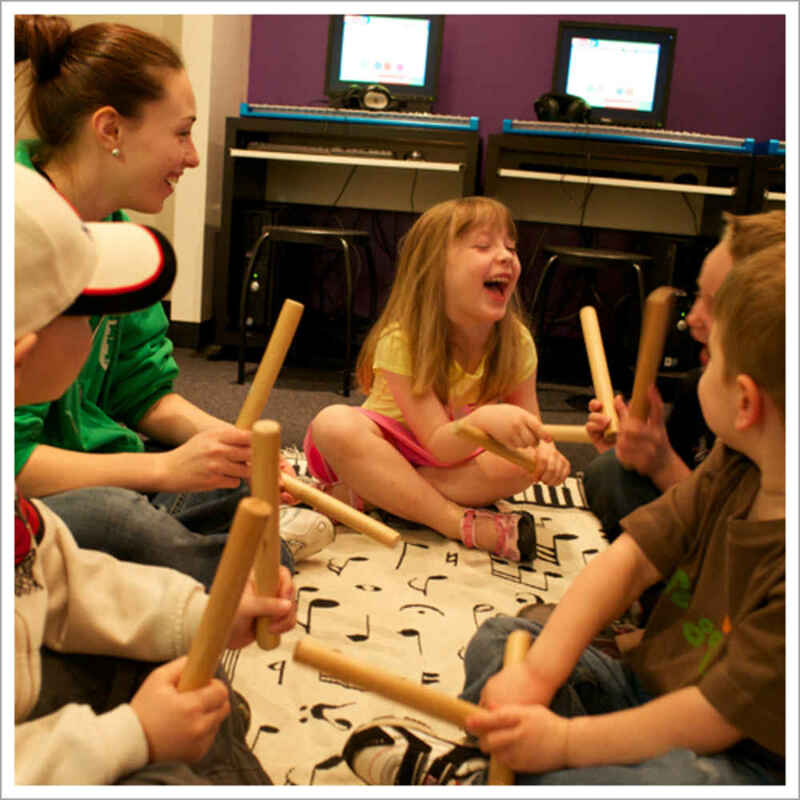 "Kids got to touch and play with actual music instruments, not toys. I am not sure before this event many of our guests had a real experience with music instruments." "Great instructor, very engaging and energetic. Fun activities! All the kids really had a great time!"